It’s small but perfectly formed. The beautiful county town of Lewes in East Sussex - with its pagan goings-on, medieval twittens, old English architecture, Norman Castle, and famous brewery - is an unusual and quirky place, located in the heart of the South Downs, surrounded by chalk cliffs. William Morris, one of the 19th century’s most celebrated designers, described it beautifully: ‘You can see Lewes lying like a box of toys under a great amphitheatre of chalk hills ... on the whole it is set down better than any town I have seen in England’. Once a market town, Lewes boasts a range of small, independent and specialist businesses, from hidden flea markets and antique shops, to the Fifteenth Century Bookshop - a collector’s treasure trove of rare and collectables, all housed in a fifteenth century beamed-building on the High Street - and The Needlemakers, an industrial factory building famed for its past candle production and surgical needle manufacturing during WW1, now a craft emporium housing collectibles, vintage and fair trade goods. 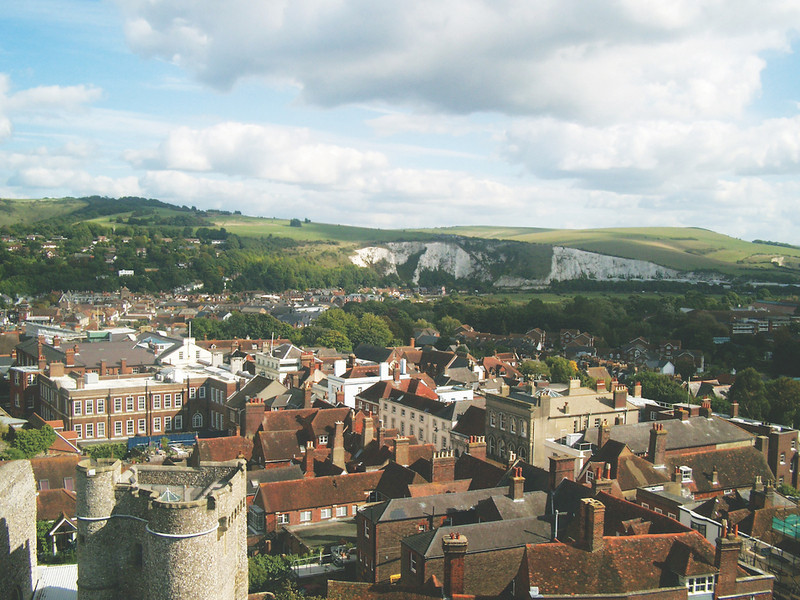 Although surrounded by cliffs, Lewes is dominated by the presence of Lewes Castle. Standing at the highest point of Lewes, this 1000 year old Norman Castle, once called Bray Castle, offers stunning panoramic views across the Sussex countryside, accessed via a series of spiral staircases leading to the highest tower, and was built in order to control a critical part of the Sussex coast. 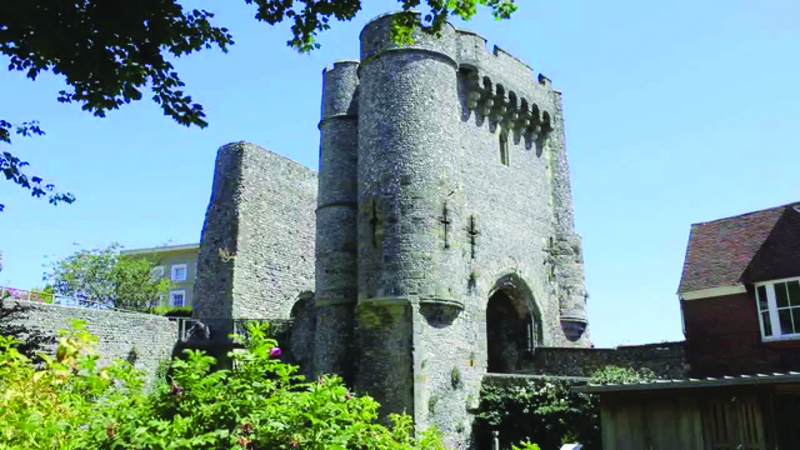 Now predominately a ruin, Lewes Castle was one of the first castles in England following the Norman Conquest and Battle of Hastings in 1066. The Barbican House next door is home to the Museum of Sussex Archaeology, and houses a mini cinema and artefacts such as animal skulls, Anglo-Saxon clothing, medieval gold rings and fine Roman pottery. Steeped in history, this medieval town is known for having its own independent spirit. Thomas Paine was one such example of this independence. One of the founding fathers of the United States, Paine was an English-born American political activist, philosopher, political theorist and revolutionary. In 1768, he was appointed to Lewes, where he lived above the 15th-century Bull House, the tobacco shop of Samuel Ollive and Esther Ollive. Paine first became involved in civic matters when he was based in Lewes. He appears in the Town Book as a member of the Court Leet, the governing body for the town. He was also a member of the parish vestry, an influential local church group whose responsibilities for parish business would include collecting taxes and tithes to distribute among the poor. With a flair for being different, Lewes’ interesting ancient past is still celebrated today. 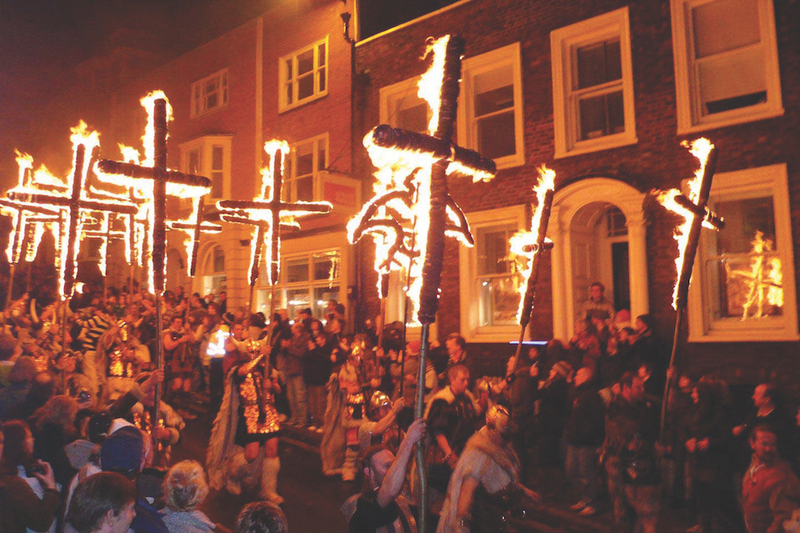 One such celebration is the famous Lewes Bonfire - the UK’s largest bonfire night festivity. Always held on the 5th November, the event not only marks the uncovering of the Gunpowder Plot in 1605, but also commemorates the memory of the seventeen Protestant martyrs from the town, victims of the relentless persecution of Protestants during the reign of Queen Mary, and who were burned at the stake in Lewes in the 1550s. Seven separate bonfire societies parade through the streets of Lewes every year; Cliffe Bonfire Society still march under the No Popery banner, burning an effigy of Paul V. March, the Pope in 1606. 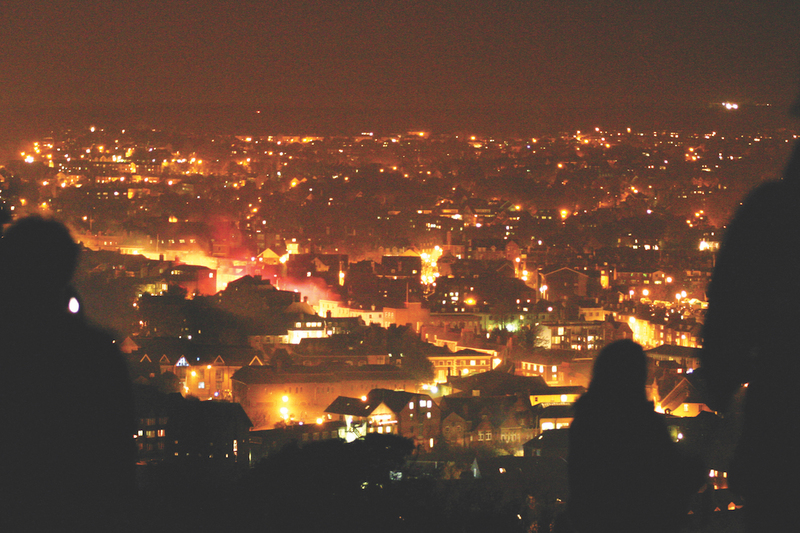 For each society, seven in total, Lewes Bonfire Night is an act of remembrance and a tradition that has stood for over centuries; with a procession through the town and the laying of wreathes at the war memorial. of Parliament - not to everyone’s political stance, but a tradition that no-one seems to have stopped as yet. One national newspaper described it so boldly as “a head-on collision with Halloween and Mardi Gras”. You will also find an effigy of Fawkes himself along with a procession of seventeen burning crosses and amazing firework displays. In Business, the town has been identified as unusually diverse with numerous specialist, independent retailers as opposed to chain retailers and large corporate retail outlets. It’s so diverse that it introduced its own currency in 2008. The Lewes Pound was set up to keep spending local; a creative yet practical way for local people to make money for Lewes. The Lewes Pound is essentially a voucher or token that can be traded locally and used alongside sterling - one Lewes Pound is equal to £1. 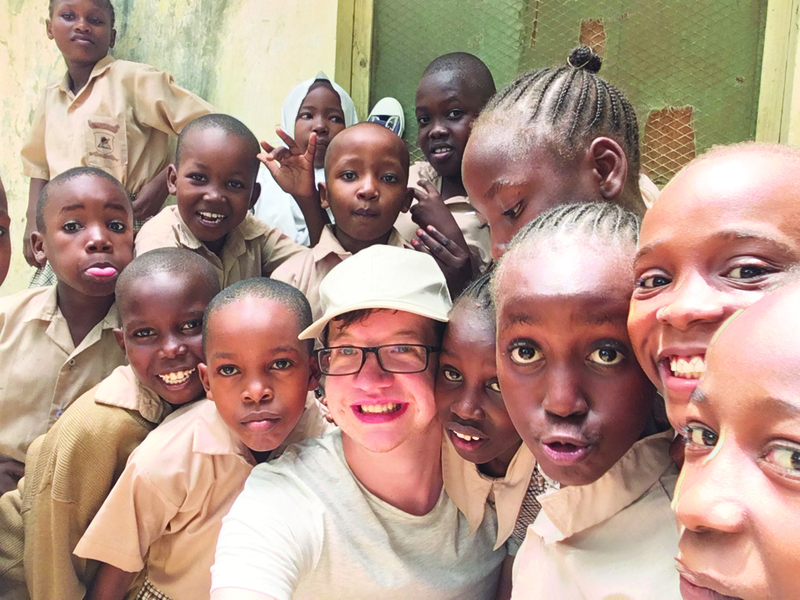 According to the New Economics Foundation, money spent locally stays within the community and is re-used many times, multiplying wealth and building resilience in the local economy. 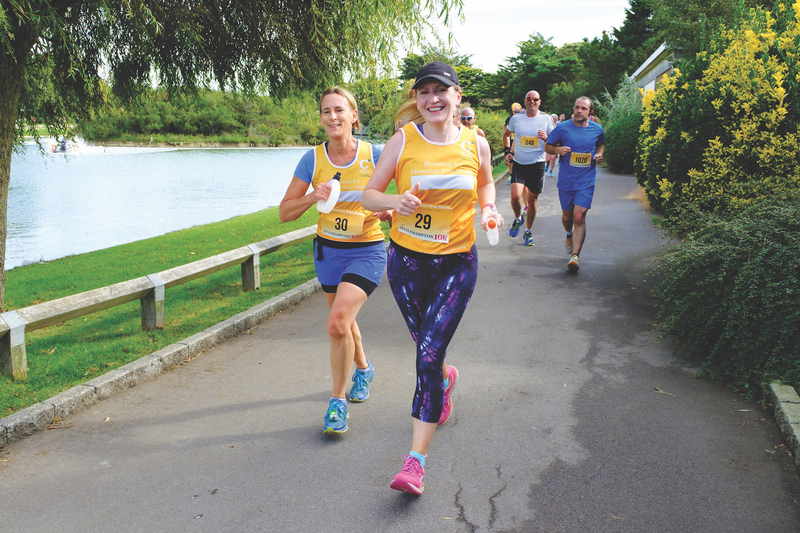 By spending money in local outlets, Lewes can strengthen the relationships between local shopkeepers and the community, and supports people finding new ways to make a living. 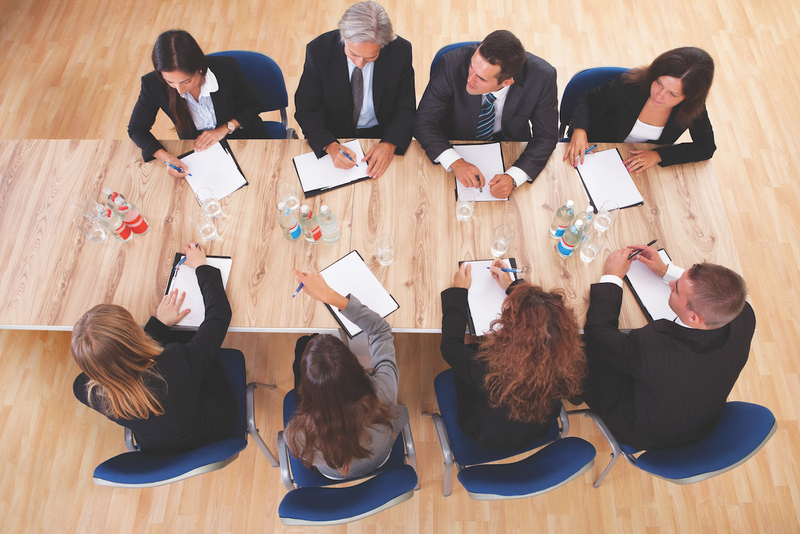 In such an eclectic place to live and work, there’s no wonder that there is a strong sense of business community in Lewes. One such place is The Hive - a professional community of freelancers, small businesses, charities and social enterprises, offering affordable office space and local networking. With office space, desk space and event space to hire, The Hive is literally a ‘hive’ of creatives and organisations; you’ll also find artists exhibiting their work here during Artwave Festival - Lewes’ annual open house festival of artists and makers. And for the art lovers? A unique new arts venue, Depot, opened last year and is an independent community three-screen cinema and cafe-restaurant run as a charity - Lewes Community Screen. Taking its name from the site which used to be a depot for Royal Mail, and later for Harvey’s Brewery, Depot screens a variety of new releases, documentaries, classics and family films. and notable companies, that started their life in Lewes and continue to this day. One such firm is Harvey’s Brewery, sitting proud by the River Ouse overlooking Cliffe Bridge. Established in 1790 by John Harvey, this family run business (Harvey & Son Ltd) now in its eighth generation, has been part of the Lewes landscape for over 200 years and boasts the seventh generation of John Harvey’s descendants amongst its directors. With its rustic Neo-Gothic design, it is made up of the Tower and a Brew House, along with a Georgian fermenting room, cellars and Vat House - the Vat House has been converted and expanded over the years and practices the modern bottling process. And with the exception of a few modern changes, the process of brewing the ales continues to remain in the style to that of a brewer a hundred years ago. 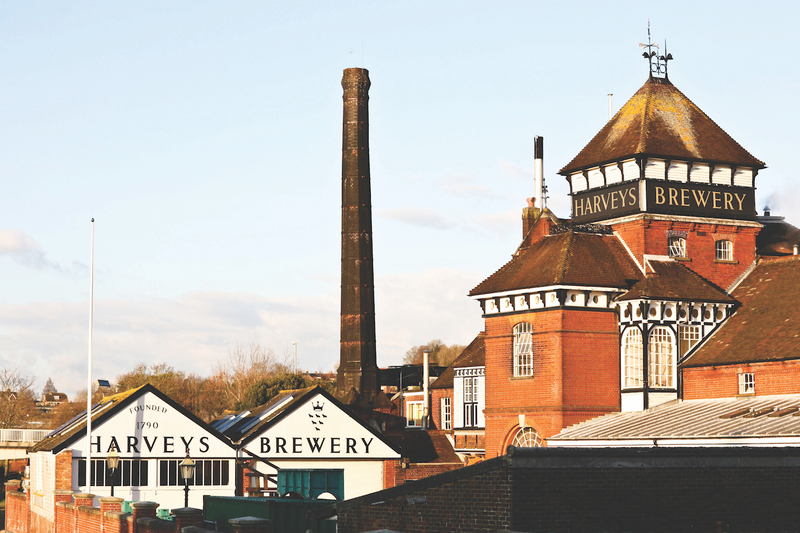 All of Harvey’s ales are unpasteurised and described by the company themselves, as the ‘champagne of beers’ - believed to be achieved by selecting the finest of raw materials with unique local conditions, and brewed within a traditional brewhouse. Harvey’s produce cask-conditioned, kegged, canned and bottled ales which are found all around the South East of England. In 2016, after many years of keg beers being absent from the brewery’s portfolio, a limited range of them was introduced. In the same year, the company made its first entry into the canned beer market with a range that included its flagship Sussex Best Bitter. They also offer premium cigars which are kept within a humidor to endure the right temperature and humidity is maintained. Other long-standing businesses of interest include Pells Pool. Built in 1860, Pells Pool is the oldest freshwater lido in England and celebrated their 150th anniversary in 2011. Pells Pool is spring-fed and set within tree-lined parkland. And Edward Reeves Photography Studio, established in Lewes in 1858, is thought to be the oldest continuously operated photographic studio in the world. The studio is now run by Edward’s great-grandson Tom, the fourth generation of Reeves photographers. And with planning granted for an exciting new development in the centre of Lewes, North Street Quarter, designed to regenerate the area around North Street and the Phoenix Industrial Estate, reconnecting it to the heart of Lewes; there really is no stopping this vibrant town. • Anne of Cleves’ House (right) is a beautiful medieval timber house, bequeathed to Henry VIII’s fourth wife as part of her divorce settlement. Open to the public, the house takes you back to life in Tudor times. • The Railway Land Nature Reserve is a wild place beside the River Ouse. Used for over fifty years as rail yards, the 20-acre site is an urban wildlife haven and ecological site, home to the award-winning sustainable building, the Linklater Pavilion. • Lewes Community Football Club is 100% owned by its fans and local community. It recently made headlines for being the first club in the world to pay its women’s team the same as its men’s team. • The deadliest avalanche in British History took place in Lewes in 1836. Boulder Row, a row of seven workers’ cottages on South Street, was destroyed by the 20ft deep avalanche. An inn, The Snow Drop, was built in 1840 to commemorate the disaster.